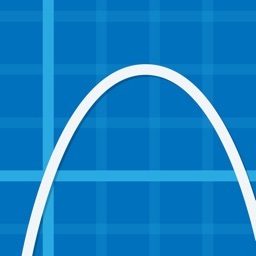 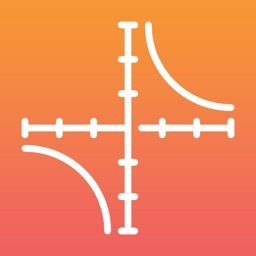 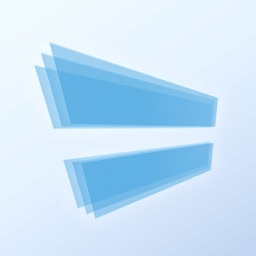 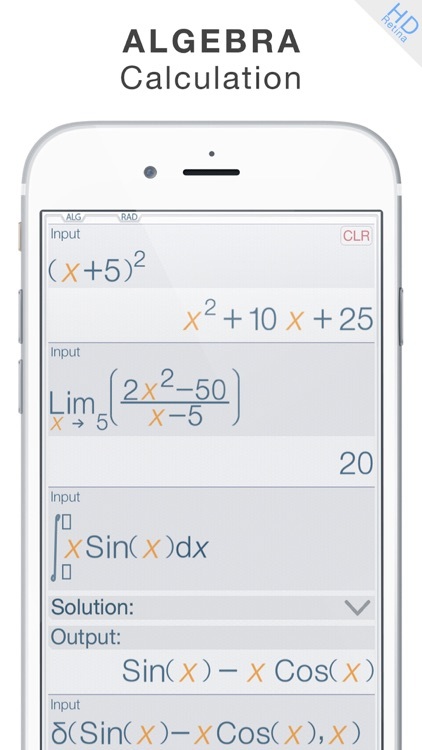 ◉ Users Reviewed: "Top Class Calculator !" 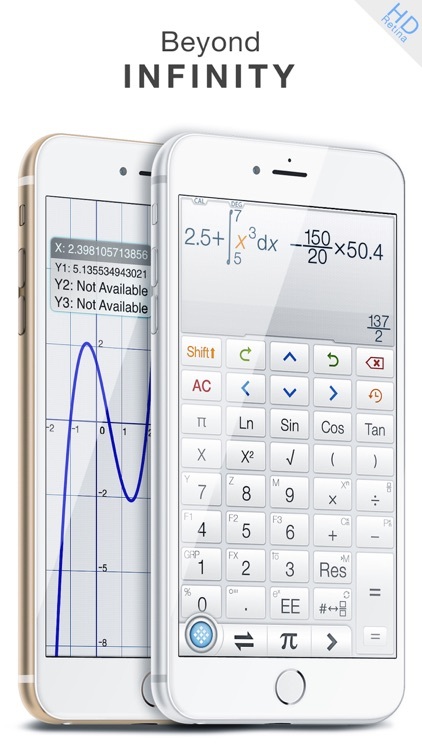 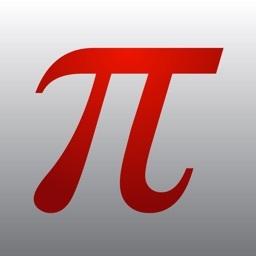 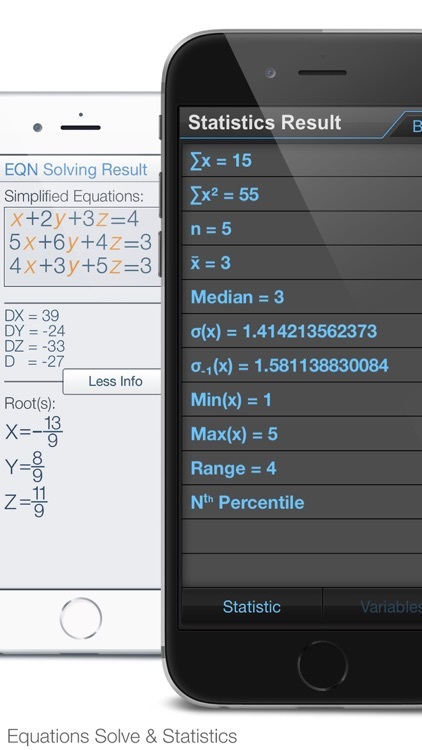 Calculator Infinity (∞) – The sleek, multi-function calculator for iPhone/iPad is proud to offer a variety of features to satisfy all ranges of customers: The App possesses a powerful math core and algebra engine with mathematical display support, making it a viable tool for everyone from those looking for basic calculation to more advanced users, such as scientific computation, programmers, engineers, and math students. 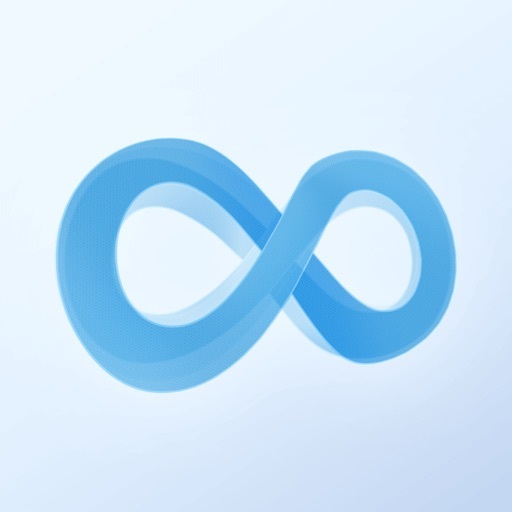 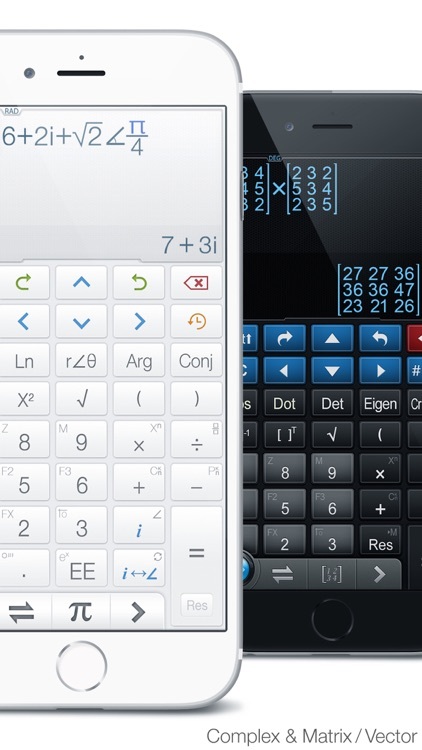 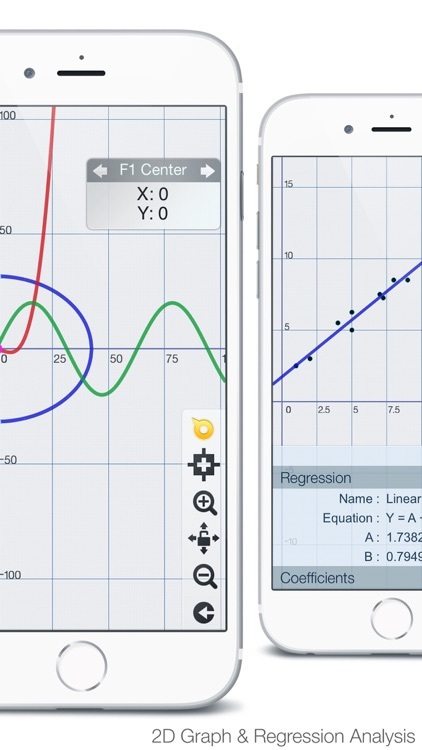 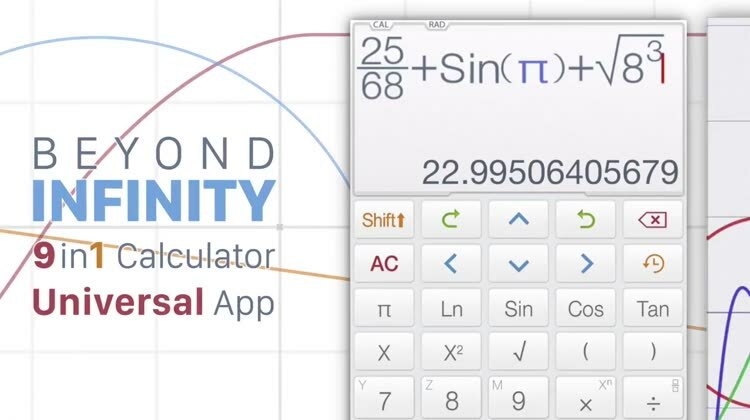 Calculator ∞ makes available everything you need – including a user manual and tutorial video clips – so you can master the app in a matter of minutes! 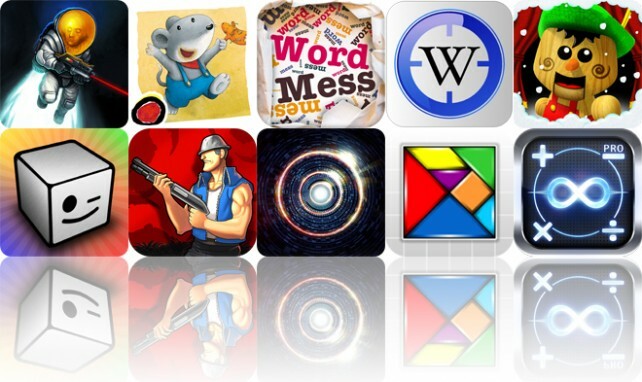 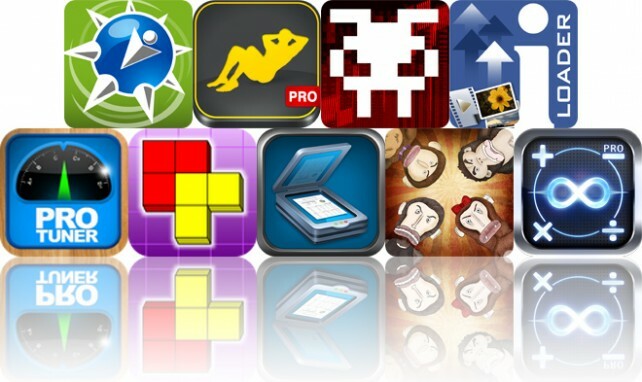 Today's AGF list includes an arcade game, a fitness app, and a music app.